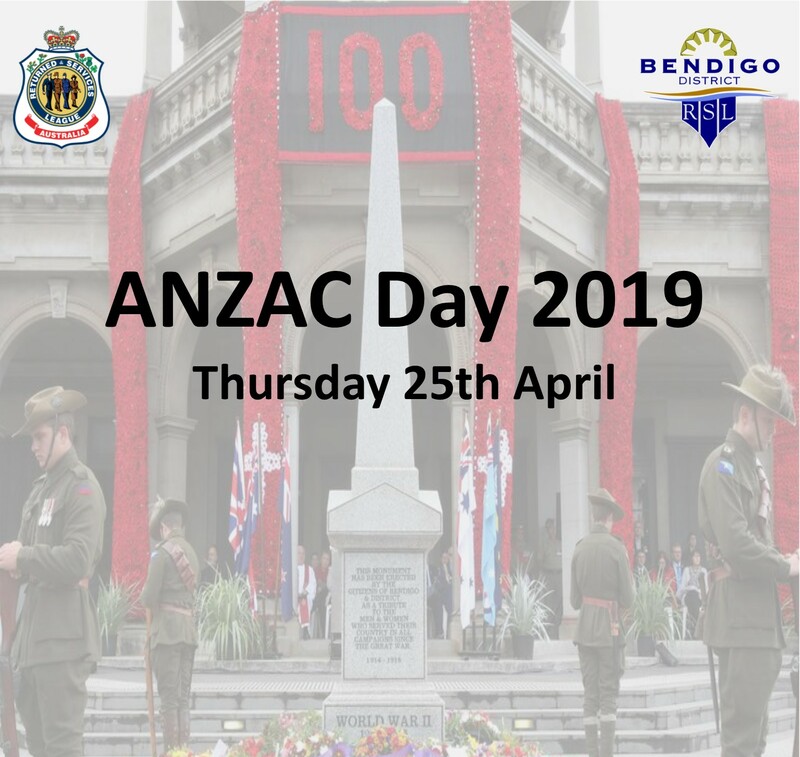 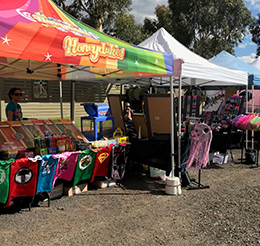 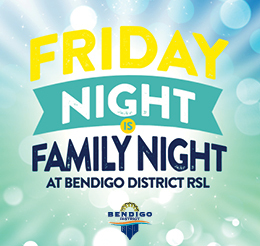 Bendigo District RSL holds a Twilight Market annually in December each year. 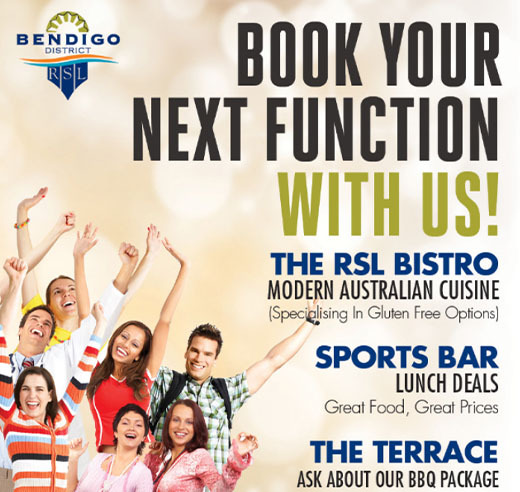 We provide state-of-the-art function facilities for groups from 20 to 200 and free ample parking. 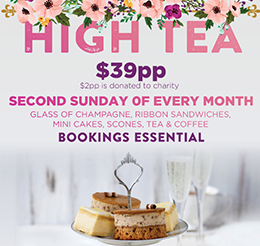 High Tea is an elegant Sunday afternoon with friends whilst you enjoy a glass of champagne. 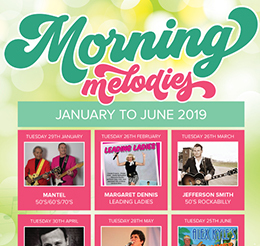 Morning Melodies is a monthly show with a variety of entertainers giving a 1 hour performance. 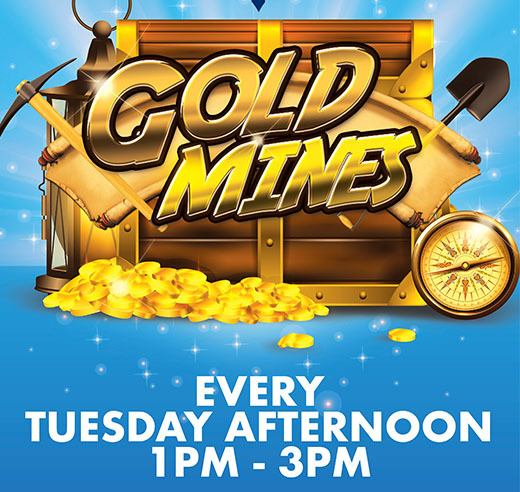 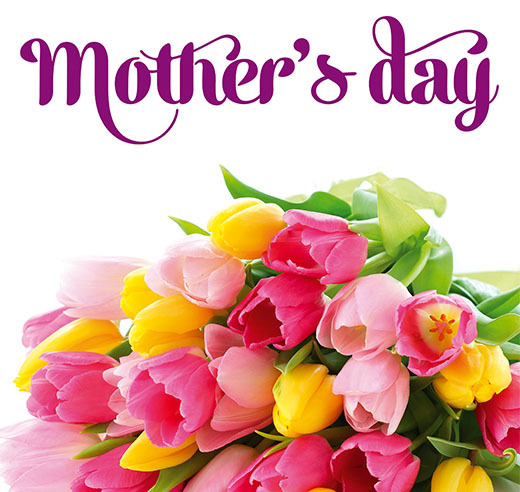 Join us every week from 1-3pm and get free raffle tickets to win a variety of prizes. 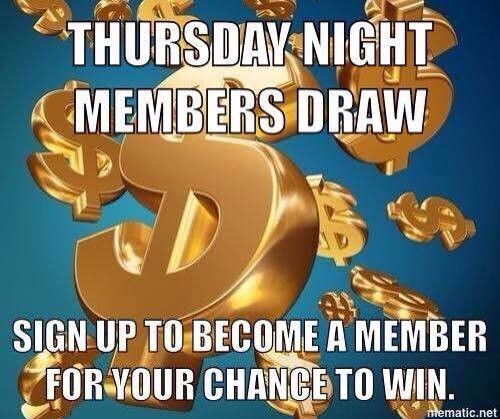 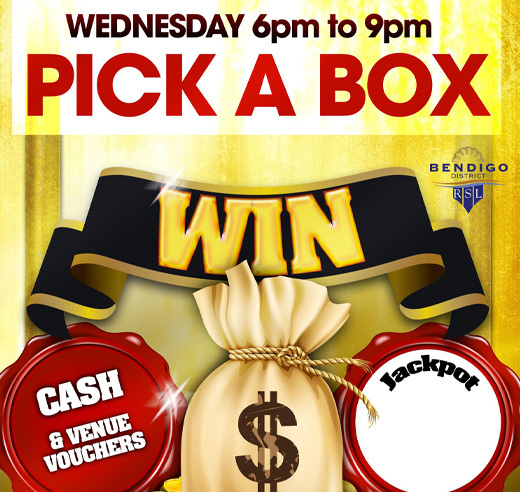 Join us every week from 6pm-9pm to pick a box and win a variety of prizes. 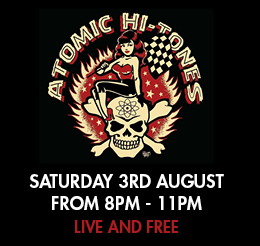 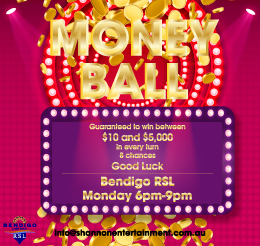 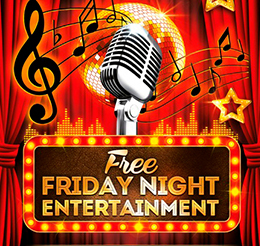 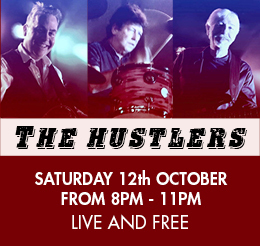 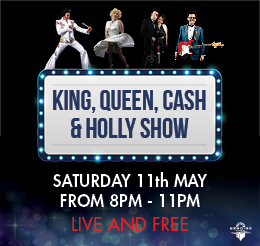 Every Friday night at Bendigo RSL from 7pm-9pm, we'll have free live music.